Dinosaurs may not be around anymore but that doesn't stop us from loving them! 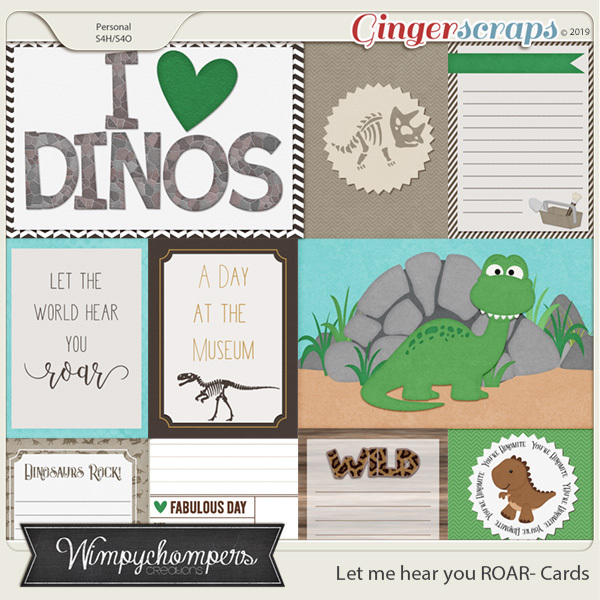 Enjoy these cute dinos and their friends in the prehistoric era. These cards match the kit Let me hear you ROAR.